Like various other models of Huawei modems, E 173 U-2 Nigeria of 86 series IMEI Modem can be unlocked with the help of firmware and unlock code. Airtel Huawei E173U-2 comes with 86 series IMEI and its firmware version is 11.126.16.04.00 and compile date is 28 May 2011 and also Hardware Version is CD1E153M. Huawei E173U-2 modem dashboard version is UTPS21.005.15.07.408_MAC21.005.15.06.408 and another Dashboard version : UTPS21.005.22.04.408_MAC21.005.22.04.408. If you are a owner of Airtel Huawei E173U-2 with firmware version of 11.126.16.04.00 or 11.126.29.01.408 then why not you unlock it to use any other network provider sim. First download the required software from the link which is provided the end of the article. Put your IMEI in Huawei tab and note down the flash code for your modem. Now disconnect the internet and close the dashboard / connection manager / software of the modem. Now run the firmware and put flash code as password when firmware asks. Now wait till the process gets finished. After successfully flashed your modem disconnect from computer / laptop and then change the sim. Now again connect your modem to computer and let it run the dashboard. Now its will ask you the unlock code. 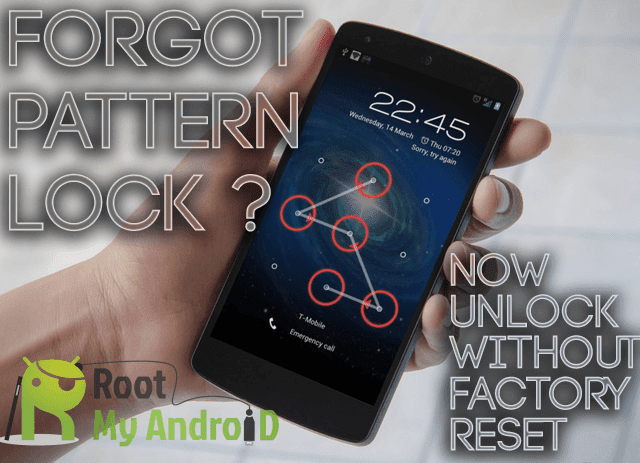 Don’t try the unlock code of Universal Modem Unlocker software. Purchase new algo unlock code for your modem and put it as unlock code. Now your modem is fully unlocked forever. Update :- Some modems after updating the firmware does not prompt for unlock code. Those users can use huawei code writer tool. Note :- If above firmware fails the flash the modem then download E173Update to resolve unlock issue_11.126.29.00.408.B416.exe to upgrade the airtel nigeria modem firmware. It will work 100%.